As industry veterans we understand cardiac arrhythmias and a patient’s journey from diagnosis to treatment. 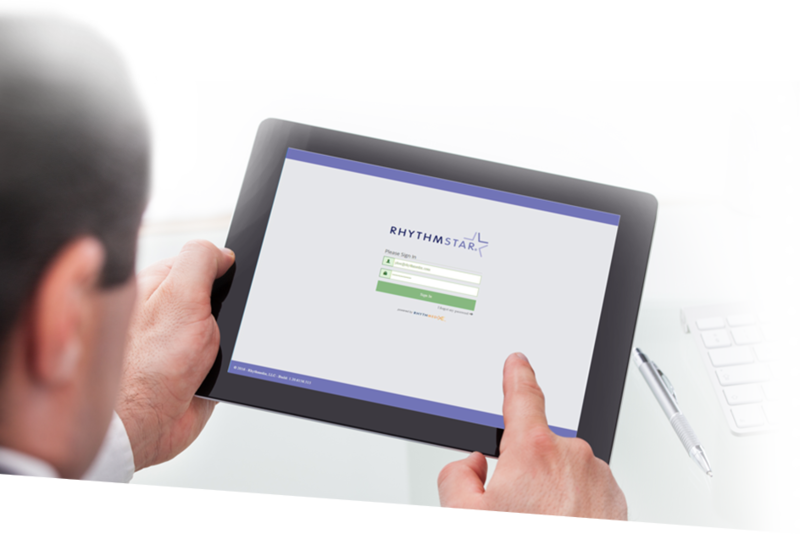 In 2013 we formed RhythMedix to improve the mobile cardiac monitoring experience for both patients and clinicians with the advanced RhythmStar® System. 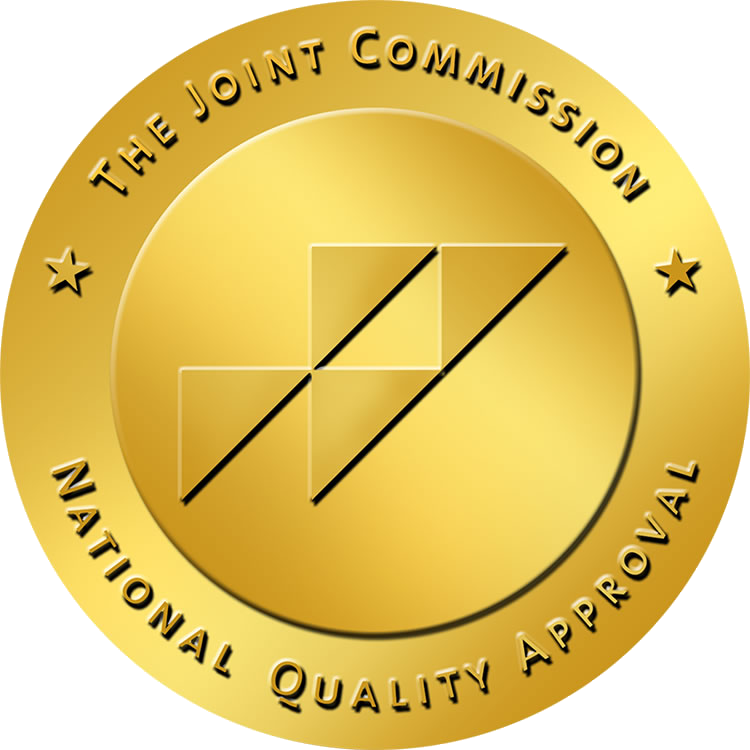 Improving patient care and the monitoring experience is at the center of all we do. Harnessing the power of patient-friendly devices and mobile communications to diagnosis and treat heart disease faster. For billing and insurance related matters, please call 856-282-1080 and select option 3. At RhythMedix, we are passionate about improving remote patient care for patients and clinicians. We combine the latest wireless technology with the personal touch of exceptional customer service. If this interests you, please review our job openings below. Send a resume and cover letter to jobs@rhythmedix.com.